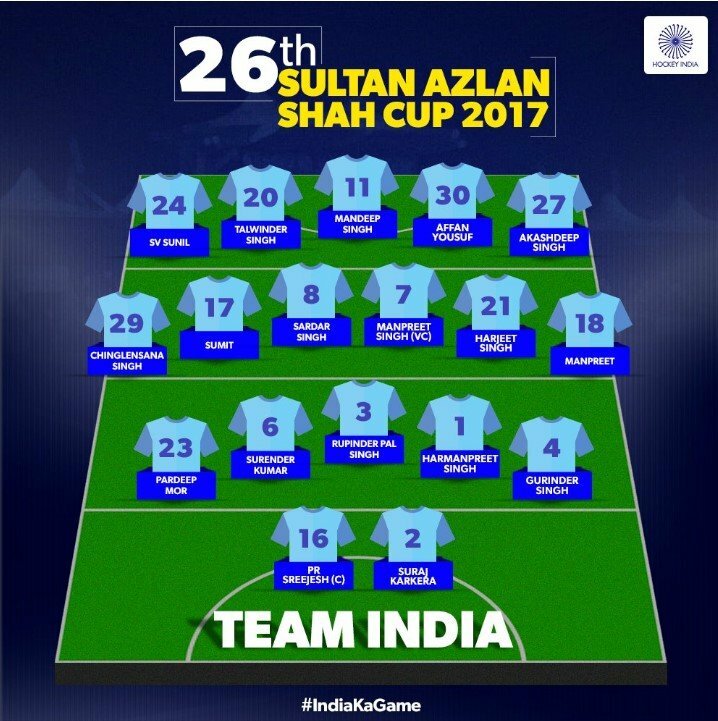 Come 29th April, India will battle it out in the 9 day long 26th Sultan Azlan Shah Cup at Ipoh and Perak in Malaysia. 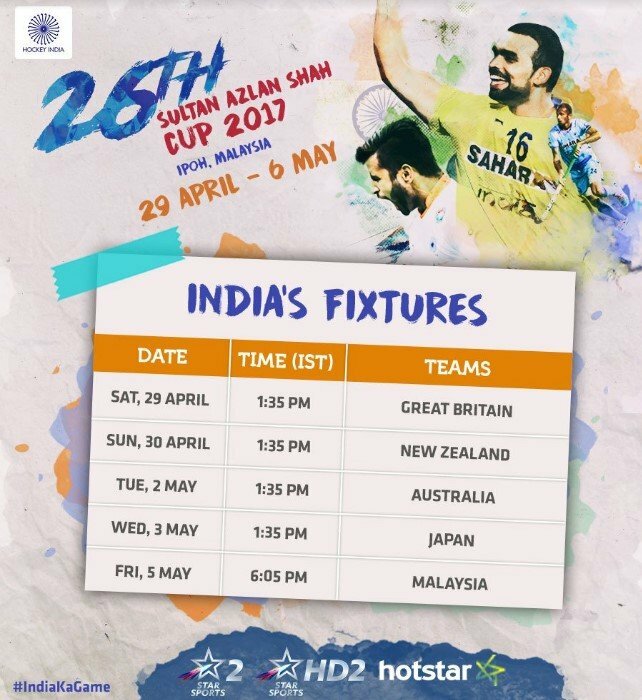 The six-nation tournament features hosts Malaysia, Australia, Great Britain, Japan and New Zealand apart from India. A bit of history about the very origins of this tournament and its significance. 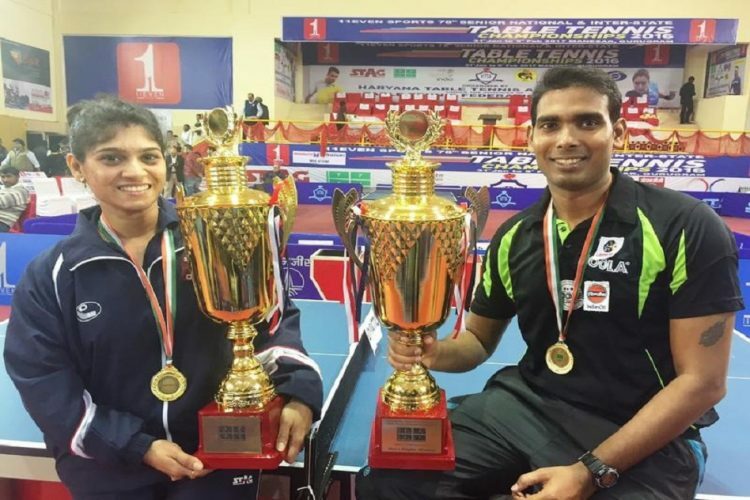 A preparatory camp was held at the Sports Authority of India (SAI) facilities in Bengaluru beginning on the 14th of this month and culminated on April 23. However, the team was together for around 40 days and here are the thoughts from both player and coach on the same. “It’s a five-week camp. The Azlan Shah is an important tournament, and one of the most prestigious ones for us. I don’t know who will get the call-up, but what I can say is that we’ll have to work hard to ensure we have a successful event,” ace defender and drag-flick expert Rupinder Pal Singh. “We deliberately had a 40-day camp. Physically I wanted them to be at a good starting point so there was a lot of emphasis on that and I believe we have succeeded in achieving that level. With new players coming into the squad, the understanding between players had to grow. New style of play needed to be adapted to and the best place to get confirmations is in big tournaments and we go to Malaysia to test ourselves.” stated head coach Roelant Oltmans. There was healthy camaraderie within the camp as seniors mingled well with the juniors, setting aside seniority or any other issues. They were very receptive of the questions that their subordinates had and always willing to share tips. This brought about a healthy bonding and this is precisely how an unit is built! It also brought along some fun and lighter moments with mini-games being contested by sets of players to be one-up on the other. The team is a good mix of experienced campaigners with some fresh faces added to it. The squad includes five players from Haryana and eight from Punjab. It is led by goalkeeper and captain PR Sreejesh who was recently conferred with the prestigious Padma Shri Award on 31 Mar. The captain has been welcoming and supportive of the new players, allowing them to settle all their nerves. The first-timers include Sumit and Manpreet in the midfield, Gurinder in defense and Suraj Karkera as Sreejesh’s deputy. They have been rewarded for a good showing at the Hockey Junior World Cup (HJWC) and also the subsequent Hockey India League (HIL). Unfortunately, Suraj’s maiden tournament dreams were cut short after he sustained an ankle injury in the last training session this Saturday. He has now been replaced by Akash Chikte. A notable absentee is Dipsan Tirkey who had a great HIL and HJWC but Oltmans believes he is still undercooked for the senior team. Moreover, there are plenty of tournaments ahead and he would get his chance. The midfield would be marshaled by the senior pros – Sardar Singh and Manpreet Singh, the latter incidentally is also the vice-captain of the team. Manpreet would have the additional responsibility to maintain the discipline of the troops and carry them forward. Workhorse Chinglensana would be expected to tidy up and break any opponent play. The trio would also be expected to groom the youngsters – Sumit and Manpreet partnering them. Harjeet, the captain of the junior team would be expected to showcase some of his skills and match the more experienced players in the team. Also Read: Of Strategy, Fitness, & Victories – More Hockey Power To The Country! The defensive duties would fall on the ace drag-flicker Rupinder Pal Singh who would be ably assisted by Harmanpreet. Surender would be another central defender that has won tackles and with his calm head and composure. All of them would help accommodate Pardeep Mor and Gurinder, who would be patrolling the flanks and feeding in balls to the forward line. Gurinder will be playing his first senior tournament having returned after a long layoff after his knee operation. He is an efficient player, flexible and adaptive who has a no-nonsense approach and hence at times he is the unsung hero of the team. With Scott Convay as a scientific advisor, India also have the services of Hans Streeder as the analytical coach and former Indian players Arjun Halappa and Jugraj Singh, as assistant coach and penalty corner expert. 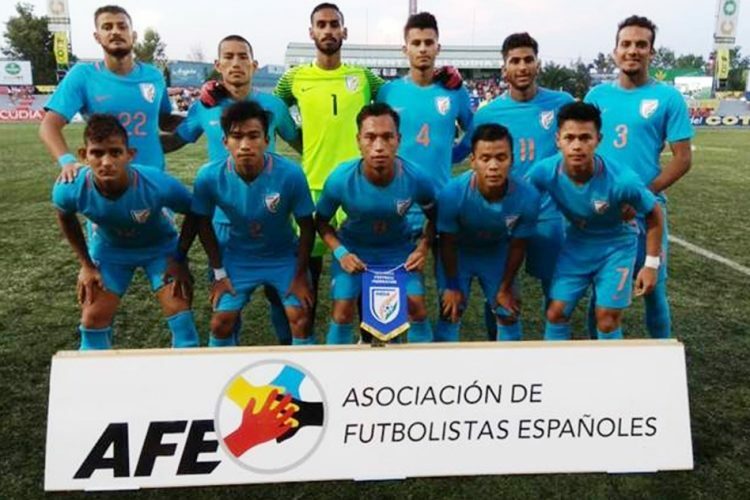 Moreover, Bharat Chetri is the newly appointed Indian Men’s Team Goalkeeping Coach and shares a good rapport with Sreejesh as his tips and advice would be handy. Coach Oltmans has brought about a rejuvenation in the side’s fortunes around 2 years back and with the Azlan Shah he has to resume his unfinished work. 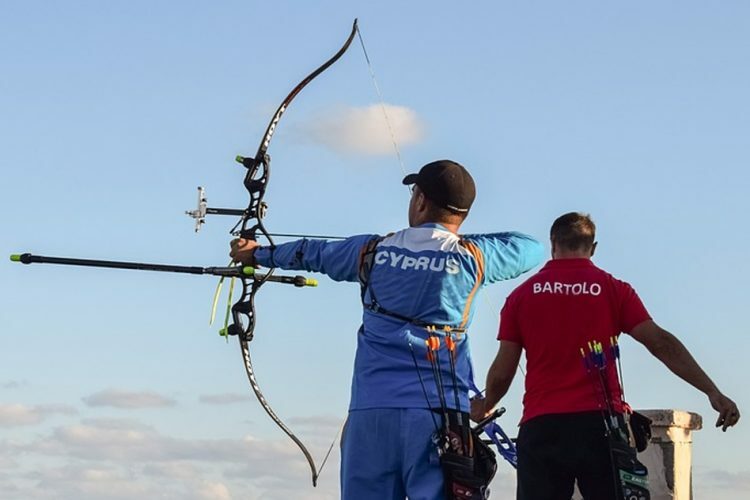 He often watches steadily from under the seating area laced with his laptop to monitor the statistics of the practice session as his boys train and sweat it out. The players are very receptive of his coaching style and Oltmans beautifully blends both discipline and enjoyable moments in these sessions. Versatility would be key as India look to groom all rounders that can slot into any position. The overall fitness levels have improved as GPS gadgets are used to track player’s stamina. The team management uses a Yo-Yo endurance test for every drill to test a player’s ability to make a series of short runs with active breaks since January. In the regular evaluations, most of the players score above 20 whereas some even reach a high of 23 points. It would be important to conserve energy and play smart hockey given the extreme heat, a tropical 33 degree celsius on an average which players across the countries have to get accustomed to quickly.For the Brits, veteran Ashley Jackson would be skipping this edition of the tournament which means there would be added responsibility on Bobby Crutchley’s men to deliver after a below-par Olympics where they exited from the group stages despite being World No 4 at that time. Hence, the senior players like Barry Middleton and Mark Gleghorne need to step up. For the Brits, veteran Ashley Jackson would be skipping this edition of the tournament which means there would be added responsibility on Bobby Crutchley’s men to deliver after a below-par Olympics where they exited from the group stages despite being World No 4 at that time. Hence, the senior players like Barry Middleton and Mark Gleghorne need to step up. Aussies also bring in a fresh looking team. It should be noted that India lost the last edition of this cup to Australia and would be hungry for revenge.“Australia come in as a new team, with new coaching staff a and mix of young and experienced players. We play them in the third match so we get to watch two of their matches before we play against them. That way we will get to make analyses of their game and make specific plans to play against them.” ~ the 62-year-old Oltmans. “Australia come in as a new team, with new coaching staff a and mix of young and experienced players. We play them in the third match so we get to watch two of their matches before we play against them. That way we will get to make analyses of their game and make specific plans to play against them.” ~ the 62-year-old Oltmans. Malaysia being the hosts have fielded their first string team and would have the crowd support as the 12h man. Incidentally, Malaysia thumped New Zealand 8-2 in the their hockey Test series as a buildup event prior to the Azlan Shah. It was Malaysia’s biggest win over world No.8 Kiwi side with Nik Mohamed Aiman Nik Rozemi being the hat-trick hero. This was followed by a 3-3 draw in their final match, courtesy a penalty corner from forward Faizal Saari. They are expected to give the top teams a scare with their athleticism and sheer grit. 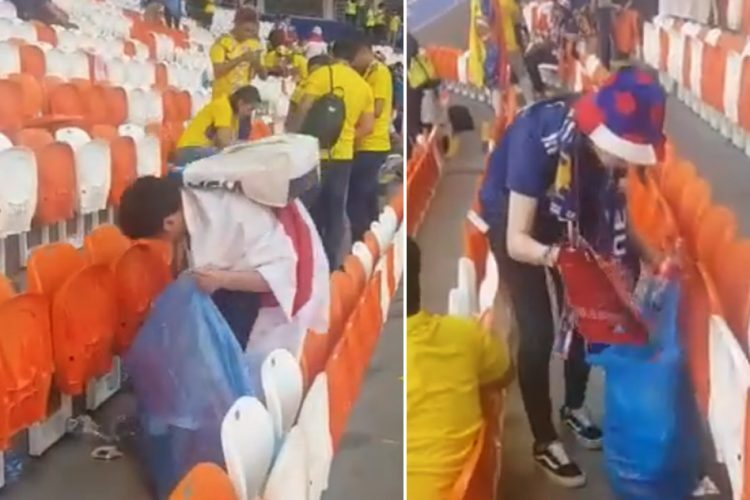 Japan, on the other hand, hasn’t played a single match this year and would be eager to make a mark. Moreover, it makes it difficult to predict what style of play they would adapt. The Kiwis, India’s old nemesis have included seven Under-21 youngsters in their squad. Captain Simon Child is a notable absentee for the Blacksticks and the team would now be lead by experienced defender Arun Panchia. It also marks the return of Rio Olympian Hayden Phillips and midfielder George Muir after long injury lay-offs. Perhaps, this is the deciding match in terms of the semi-final spot if India is concerned. Another interesting aspect would be to face their former coach Colin Batch, who took the Aussie assignment post the Rio Olympics. Colin would very well know the structure and workings of his former side and the Black Sticks will have to outsmart the Aussies in their opening encounter. All in all, we are going to try out a different style of play and the fans need to be patient as the players go about executing. And as Oltmans reiterates; what better place to try this than a big tournament against the top teams! 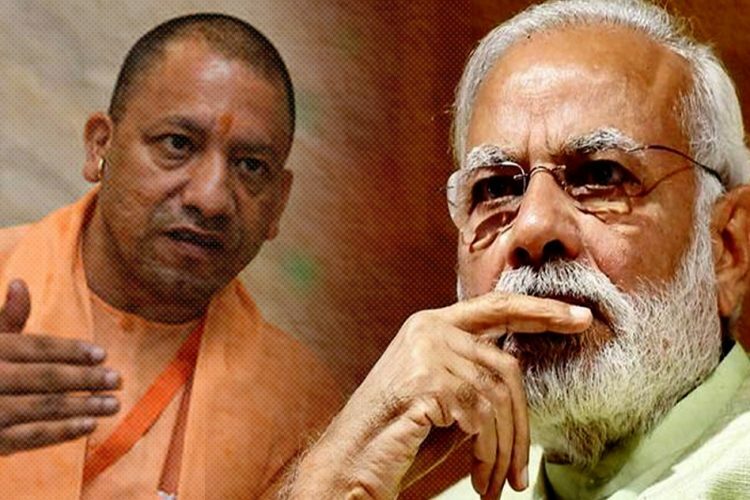 I am sure the results will come soon but what would be interesting to see is how other teams prepare their strategies against a new-look India. After all this showing will definitely determine the strategies, style and the core squad for all crucial tournaments in the lining this year be it the Hockey World League (HWL) Semi-Final in London, HWL Final in Bhubaneswar or Asia Cup in Dhaka. Besides these major competitions, India is also scheduled to contest Belgium and Germany in a mini-test series like tourney and Belgium again with Holland in August. With an exciting mix of players at the Azlan Shah Cup, we are hopefully in the process of making massive strides towards the ultimate goal of lifting the senior World Cup in 2018 and the Tokyo Olympics in 2020. 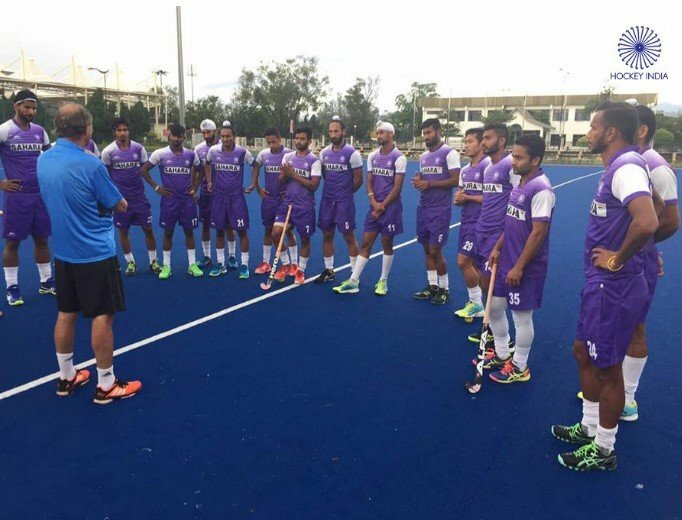 Let’s cheer the men in blue as they begin their campaign against Great Britain on April 29. 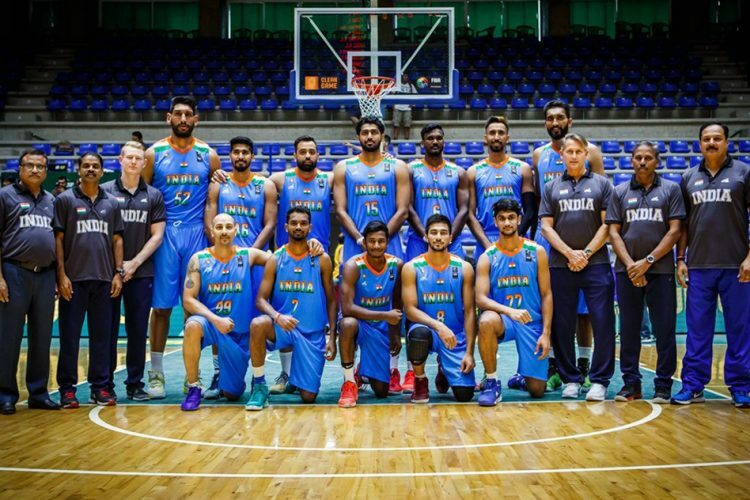 After a loss, what are Team India’s chances at the FIBA Asia Cup?